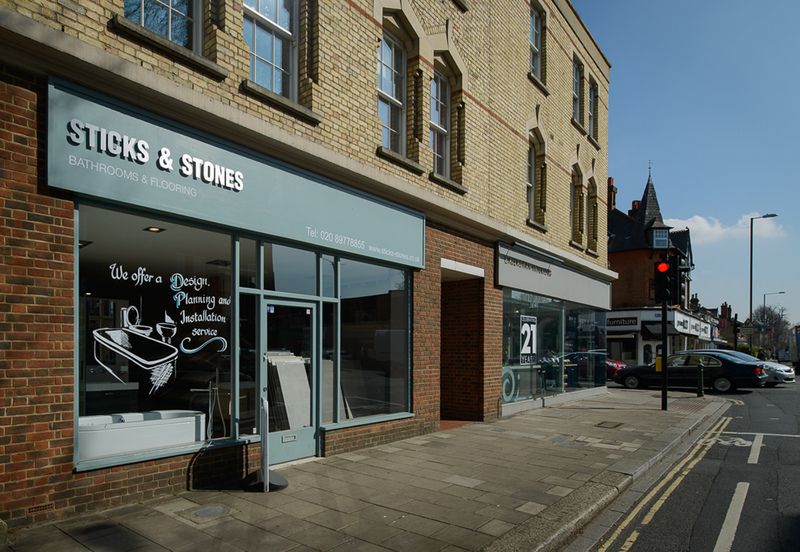 We popped into sticks and stones on the off chance that they might be able to help as we had a few ideas but needed some guidance. Luckily Jan was on hand to talk us through all our options and turn our vision into a reality. They had many price points and they were able to give us the bathroom of our dreams within our budget, without compromising on quality and on time! Throughout the process the team were courteous, punctual and very hard working. We could not have been more impressed. We decided on a modern cottage design and we were blown away by the final result. We’d like to send our sincere thanks to Imad and his team and cannot recommend this company highly enough!